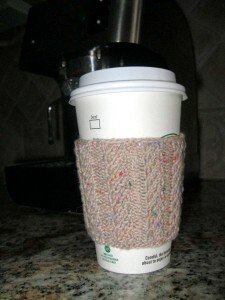 Knit this cozy coffee sleeve from leftover sock yarn. 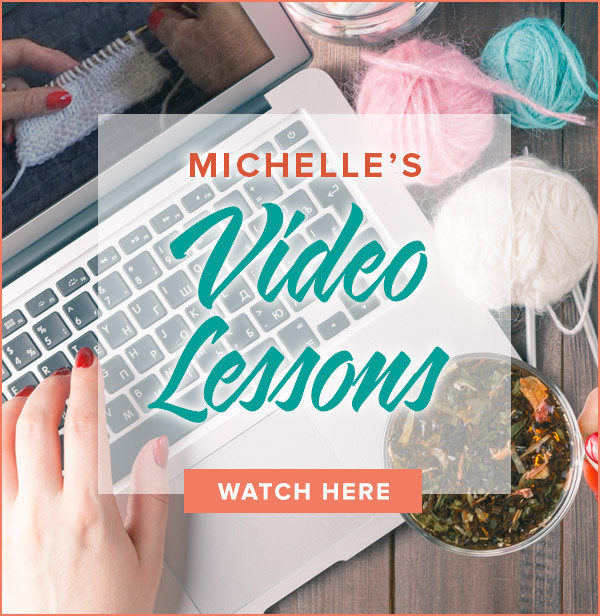 It’s a win-win: help the environment AND make room in your stash for more sock yarn! 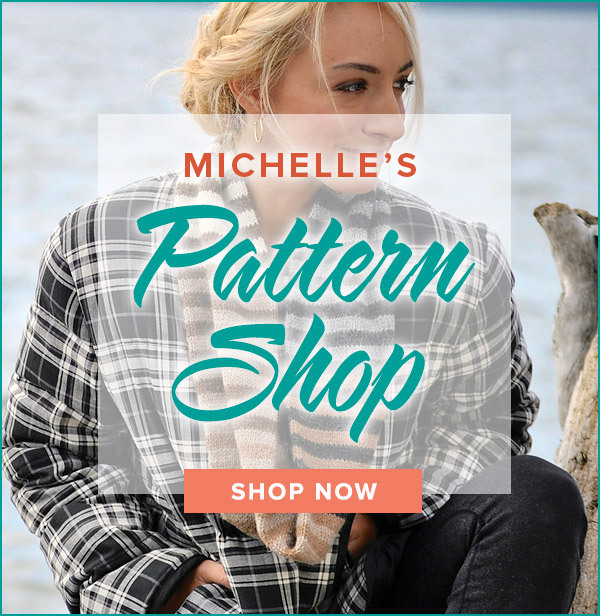 Visit my Pattern Store for the FREE download. It’s available on Ravelry. Happy knitting! This pattern doesn’t pop up on the screen. Does anyone have suggestions? Looking forward to knitting this pattern.